Bitcoin Crypto Trading Robot with Machine Learning. 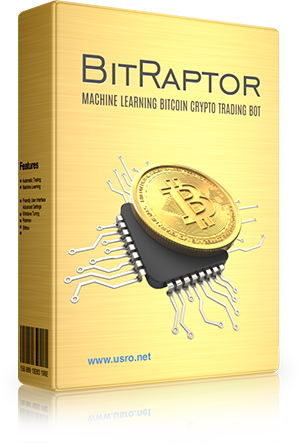 BitRaptor is the first real crypto currency trading bot which uses Machine Learning with complex mathematical analysis and statistics to learn the best trading strategy on each altcoin. Estimate profits for each coin and choose the best strategy. BitRaptor is very easy to use, but a reasonable trading knowledge is required in order to use BitRaptor. If you have lost money with crypto trading this is your change to recover your loses. BitRaptor analyzes the currency history thousands of times learning it's movement and automatically choosing the best trading strategy. Have the power of an entire trading army at your fingertip! 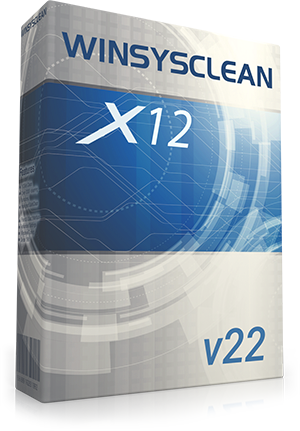 WinSysClean is a fully automated Windows System Cleaner. All other windows cleaners puts all the responsibility on you! Are you tired of complex questions asked by registry cleaners ?, Well... try WinSysClean, it cleans/fixes/optimizes your computer with a single mouse click ! WinSysClean is safe, it uses complex analysis to skip important data from removal. WinSysClean is different from any other System Cleaning Tool, it uses advanced registry and file analysis in order to detect invalid entries, so you don't need to make critical decisions to confirm which entries/files to be removed, because WinSysClean does this for you safely. 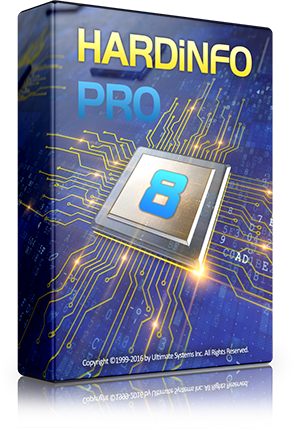 System Information and Benchmark for Windows. HARDiNFO displays the hardware information in well organized categories with high quality graphical representation of each hardware component for fast and easy understanding. It is the most easy to use all-in-one diagnostic tool with Online Benchmark Results Comparation. GFXMark is a Free Image Watermark Software for Windows with which you can Watermark your photos or images to protect your work on the Internet. 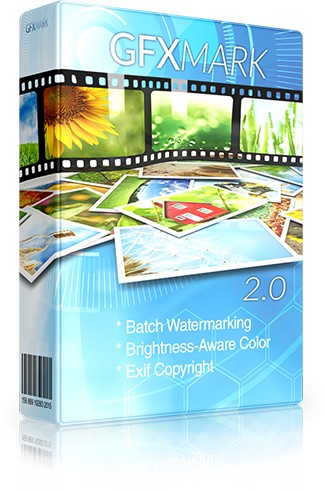 GFXMark is the world first watermark software with intelligent Brightness-Aware Watermark Color and Brightness-Aware Watermark Opacity, with this feature your watermarked photos will always look good and have a visible watermark which is also not too strident. You can use GFXMark instead of Photoshop or Lightroom to watermark your photos, it's much faster and you have the brightness-aware option which is not available in any other watermark software. Here are a few testimonials from editors and customers. you will have everything you need to keep your computer healthy. I love your product WinSysClean ! Here are some of the most valuable Clients and Partners.